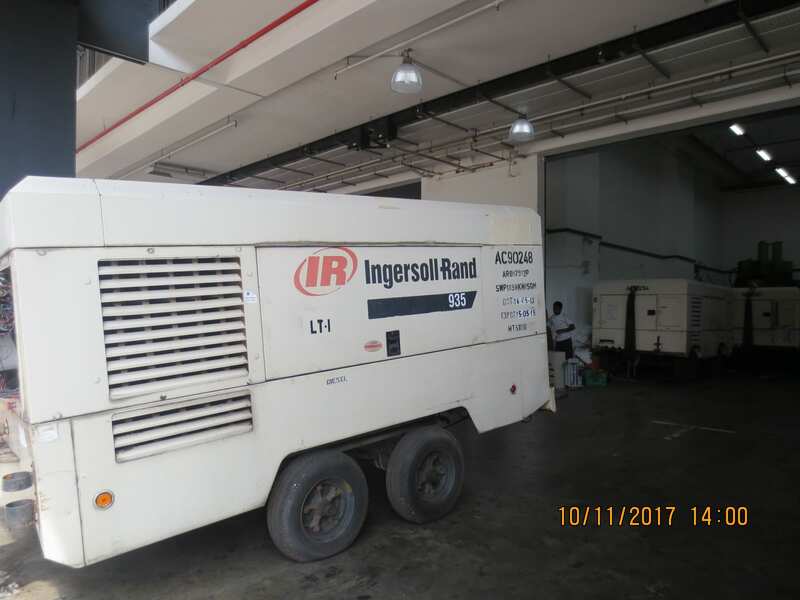 Air compressor for rental. 450-900cfm range. Used air compressors for sale. Y2005 range. Keppel Sea Scan is a member of the Keppel Group. We provide leasing of equipment such as Forklift/Boom lift/Air compressors with core focus on Air compressors. We have over 30+ years of experience in the offshore & marine sectors and is expanding to other industries.